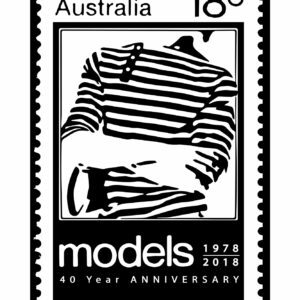 View cart “40th Anniversary postage stamp tea towel” has been added to your cart. 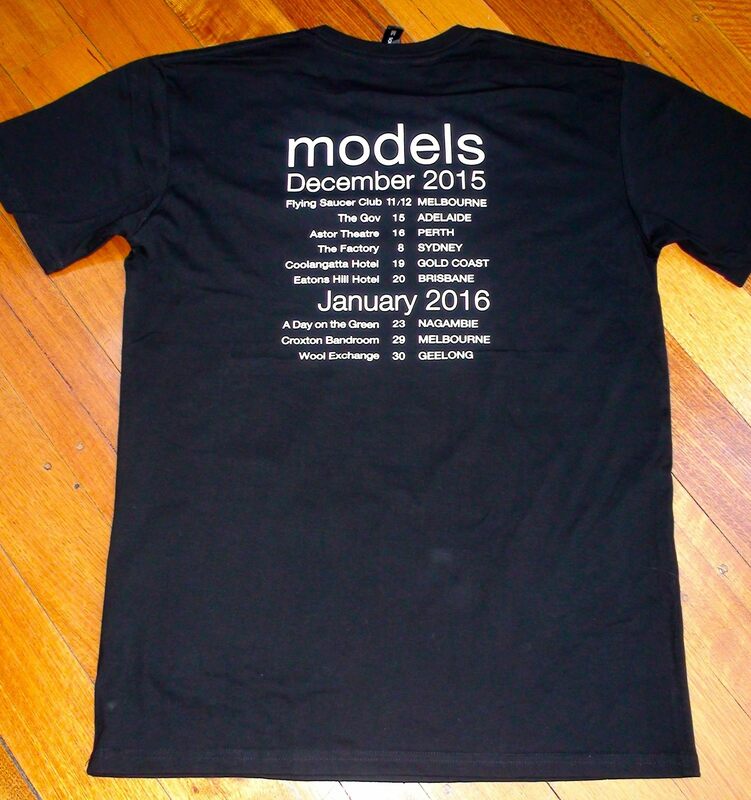 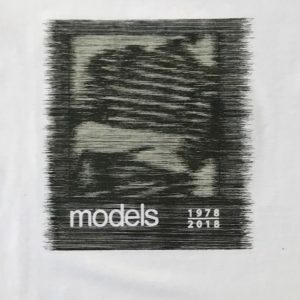 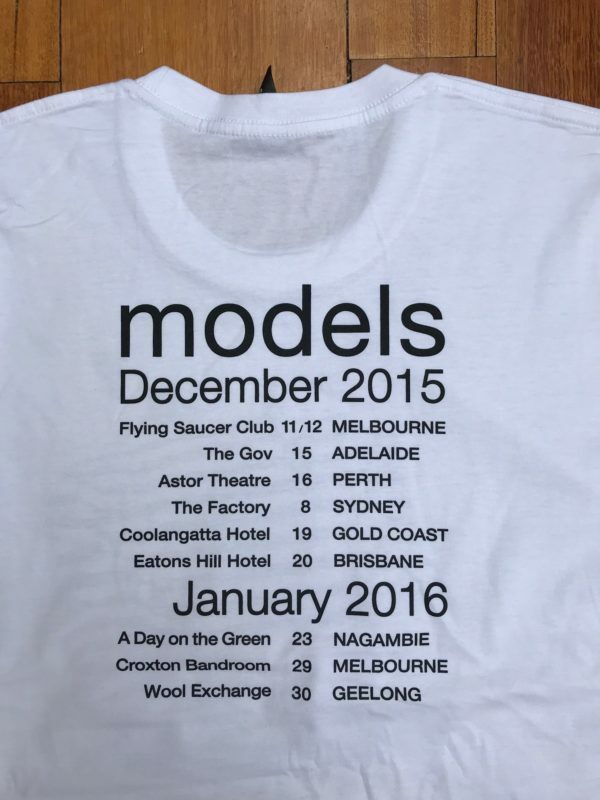 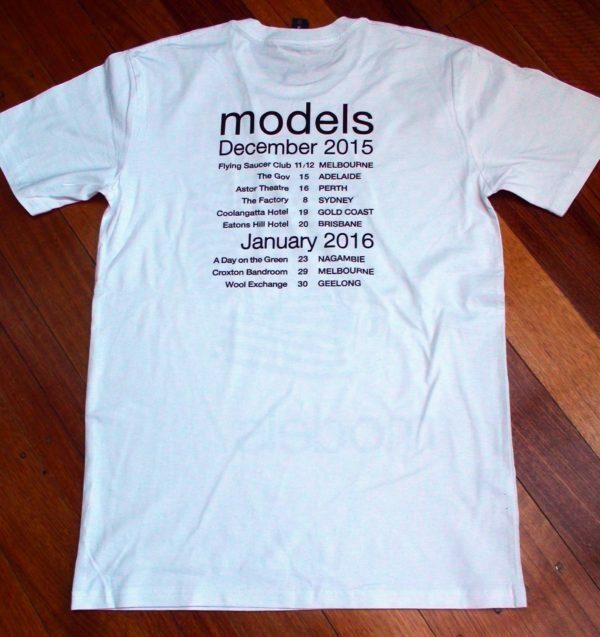 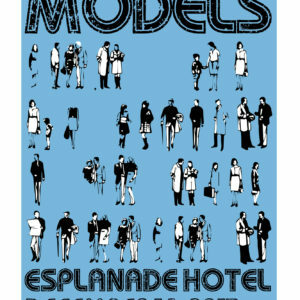 It was the Models World Tour of 2015/16. 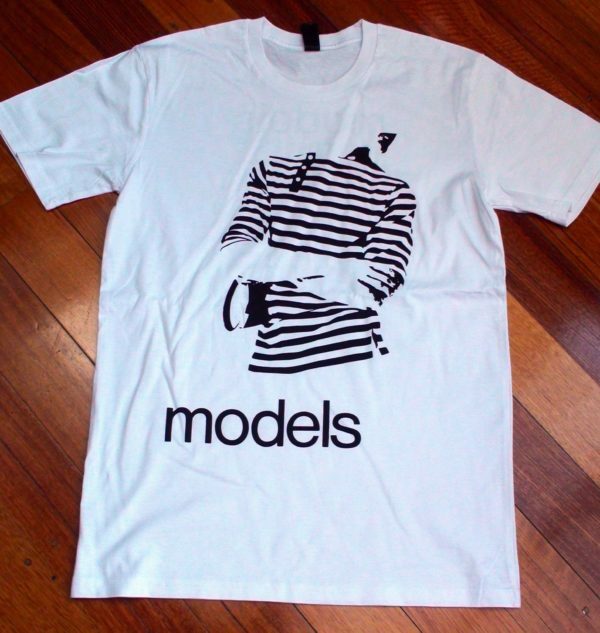 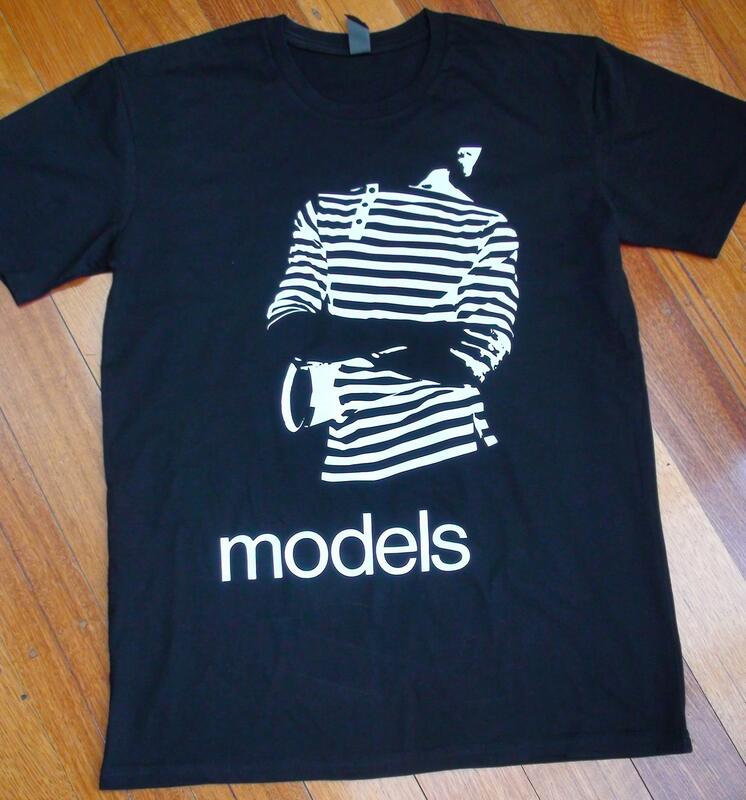 Commemorate it with the classic striped shirt design on the front, and the tour dates on the back.